Share your campfire story and you could win $150 OFF your registration fee for the upcoming OLC Innovate conference in Nashville. Conferences are about sharing stories. Usually, we talk about our successes, but not all success stories are a straight line. For OLC Innovate 2018, we want to talk about failing forward. Using this Flipgrid, we hope you will tell us about how you turned a pedagogical failure into a chance for growth. Please grab a s’more and share your campfire story. You could WIN $150 OFF your registration fee for the upcoming OLC Innovate conference taking place this April in Nashville! 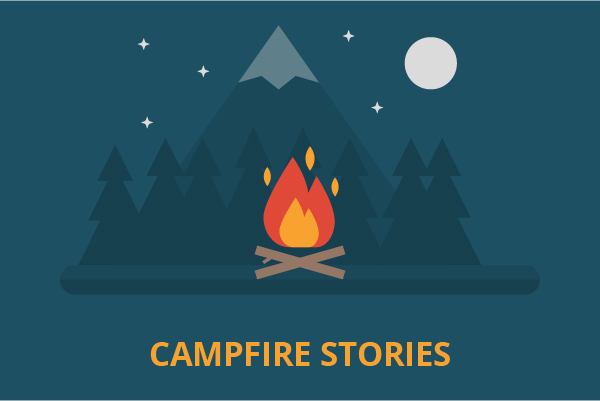 Create a video sharing your campfire story. Post your video (or multiple videos) on this Flipgrid between January 11th and April 6th to enter. Make sure you use the hashtags #OLCVideo and #OLCInnovate when posting, and don’t forget to share from Flipgrid! To ensure we see it, mention @OLCToday in your tweet. It’s that easy! So get your mobile devices out, make a video, tweet it, and we’ll see you at OLC Innovate this spring.